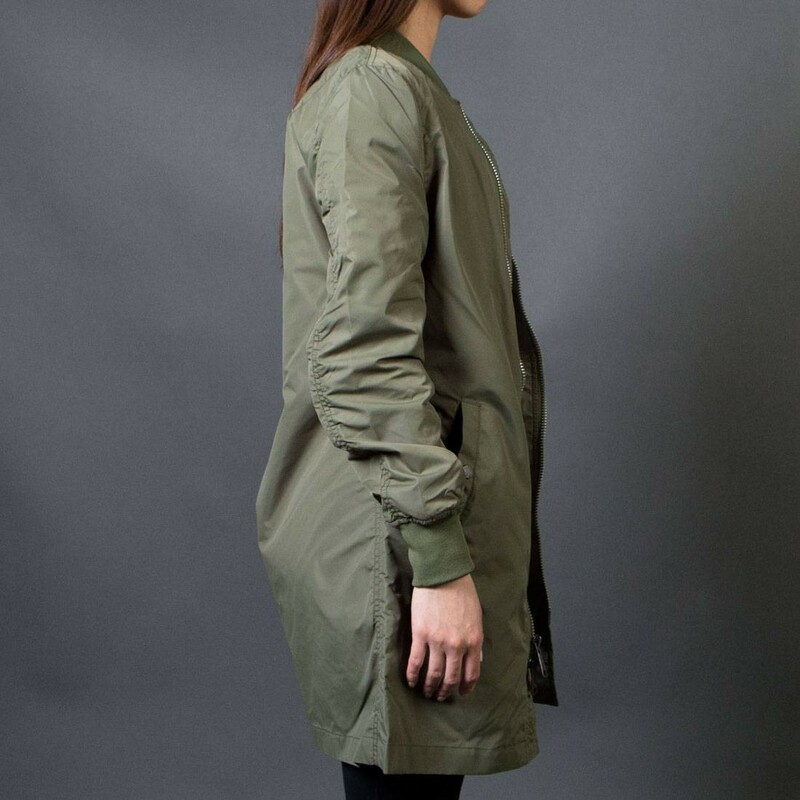 Go long with this lightweight bomber. 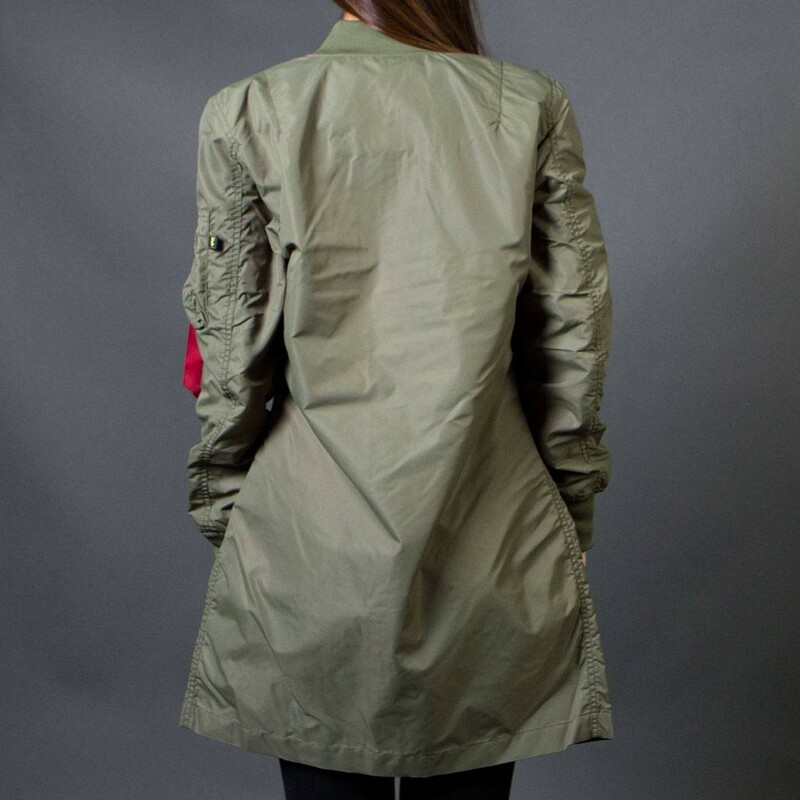 The L-2B Long W has a matte nylon shell with a no-fill, nylon twill lining. 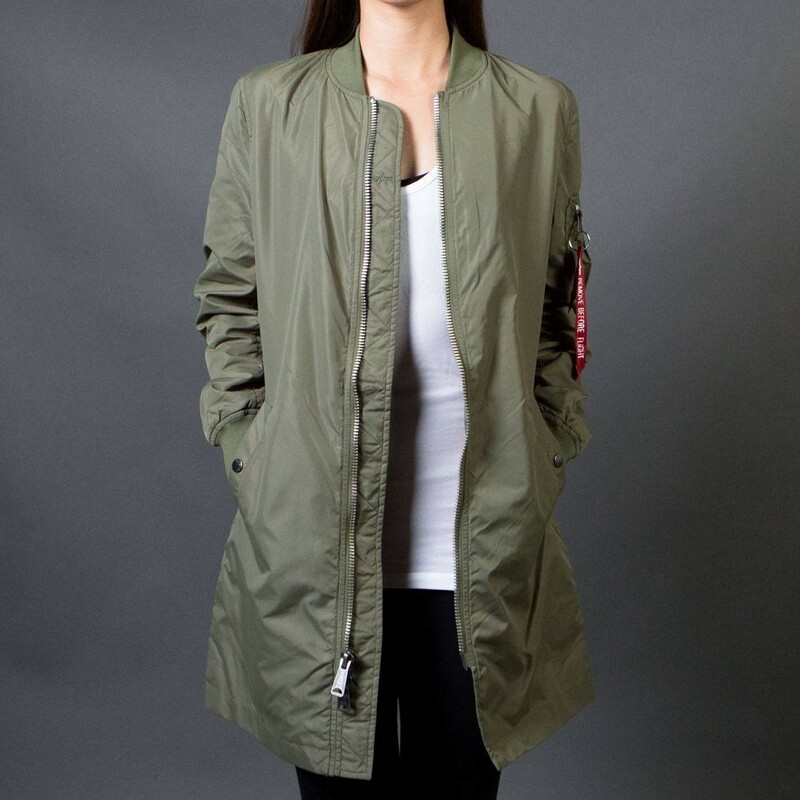 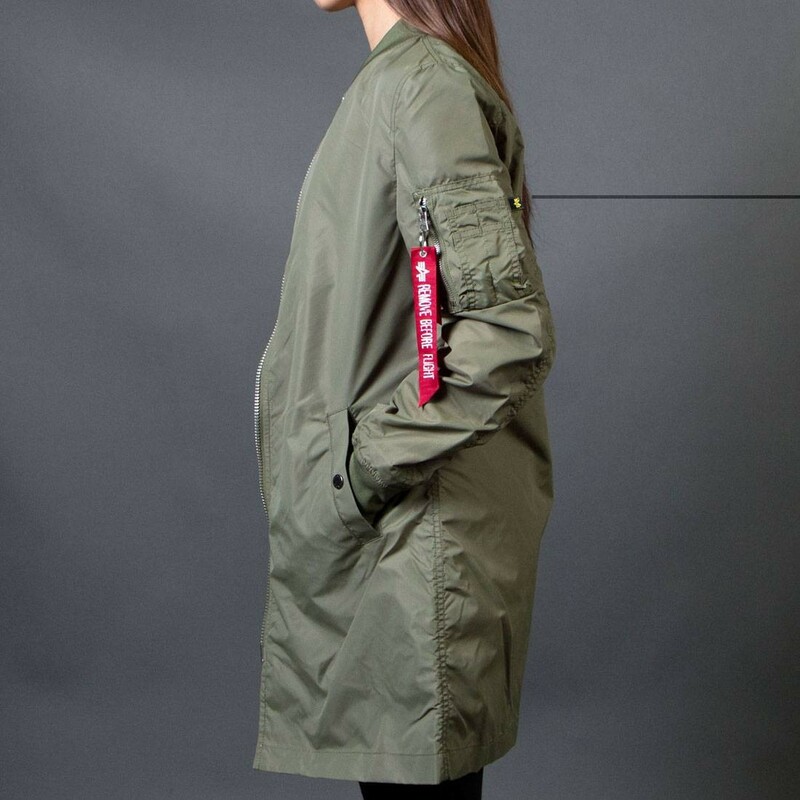 This breathable, water-resistant flight jacket is perfect for those spring temps and light showers.